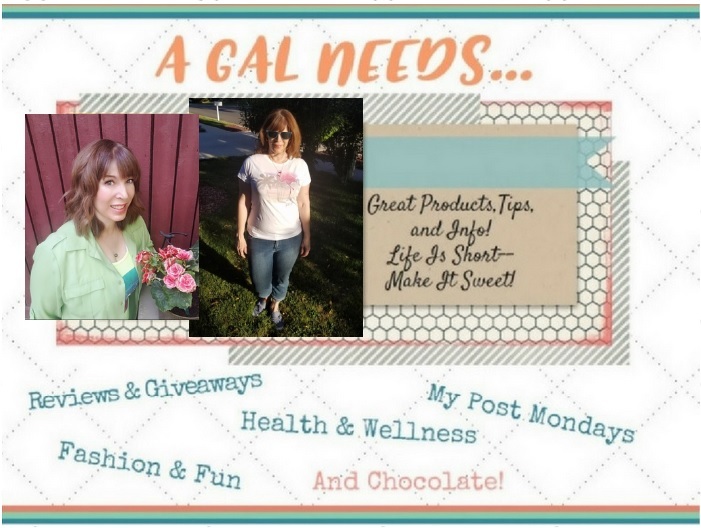 A GAL NEEDS...: FLASH #Giveaway! $50 Cash - Amazon or PayPal! FLASH #Giveaway! $50 Cash - Amazon or PayPal! Enter here at A GAL NEEDS... and your valid entries will be counted at the time of the winning draw! Good luck! Disclosure: The participating bloggers were not compensated for this post.We are not associated with any of the companies named above. No purchase is necessary to enter. Void where prohibited by law. The odds of winning are based on the number of entries received. Must be 18+ to enter. Confirmed Winner(s) (by Random.org) will be contacted by email. Winner(s) have 24 hours to respond before a new winner is chosen. No purchase necessary. Void where prohibited by law. My blog is not responsible for product shipment/delivery. This event is in no way administered, sponsored, or endorsed by, or associated with, Facebook and/or Twitter, Google, Pinterest. This disclosure is done in accordance with the Federal Trade Commission 10 CFR, Part 255 Guides Concerning the Use of Endorsements. Entrants must only enter with either one email address, IP address and/or Facebook account, anyone found violating these rules will be disqualified. It is at the sole discretion of the admin of the giveaway if the winner has met the rules or not. Sometimes we go to our local parade. we don't really celebrate too much. we will watch a local parade and just have some fun. we have some irish in use from my mothers side, but don't make a big deal out of it. I usually just celebrate St. Patrick's Day by wearing green. We have cornbeef and cabbage. I do not celebrate St Patrick's Day in any way. Not in my country ! I used to when I lived near Boston. We dont anymore though. I just usually wear green!